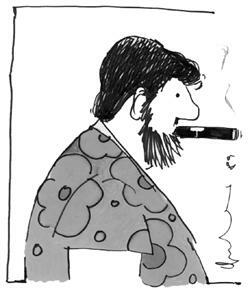 The 1950s and 1960s saw labor peace in animation, although in 1969 there was a drive to institute residual payments for animation artists and writers; employers used layoffs in ink-and-paint to split the union and thwart the strike vote. On August 2, 1982: Local 839 president Moe Gollub (partially hidden, center) discusses the strike with picketers at Hanna-Barbera. In the 1970s, the subcontracting of television animation to foreign subcontractors, known as “runaway production” began to seriously affect employment. In 1979, Local 839 struck the TV animation shops, winning a “runaway clause” that guaranteed local employment before work can be subcontracted out of Los Angeles County. In 1982 the studios regrouped and defeated the union after a ten-week strike; after which virtually all TV animation and ink-and-paint was sent overseas. 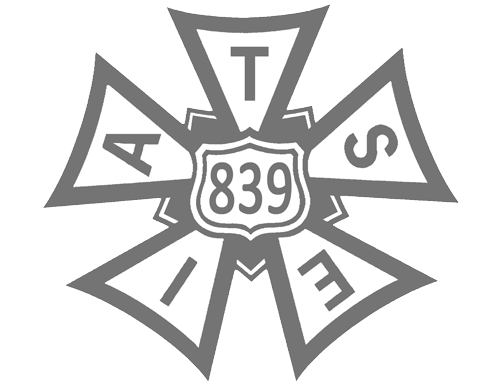 Although Local 841 organized the first computer animation shops, overall East Coast employment shrunk, and in 1988 the New York local merged with the IATSE camera union (now Local 600). Local 839’s membership dropped to eight hundred in 1987. Filmation, the last TV animation shop doing its work entirely in the U.S., was bought by a Swiss comglomerate and closed in 1988. The retreat stopped with the animated feature renaissance of the late 1980s. Disney grew from 125 animation employees in 1985, to 1,500 by 1995. Warner Bros., MGM, Chuck Jones, Universal, HBO and Fox opened new animation divisions. “Runaway Production” now works in reverse, with foreign-born and trained animation talent hired by American shops to supplement full employment of U.S. artists. The IATSE chartered Orlando Local 843 in 1993, and organizing continues in San Francisco, Toronto and Vancouver. Today Local 839 approaches 3,000 members and growing … we’re the strongest we’ve ever been… but it was never easy! 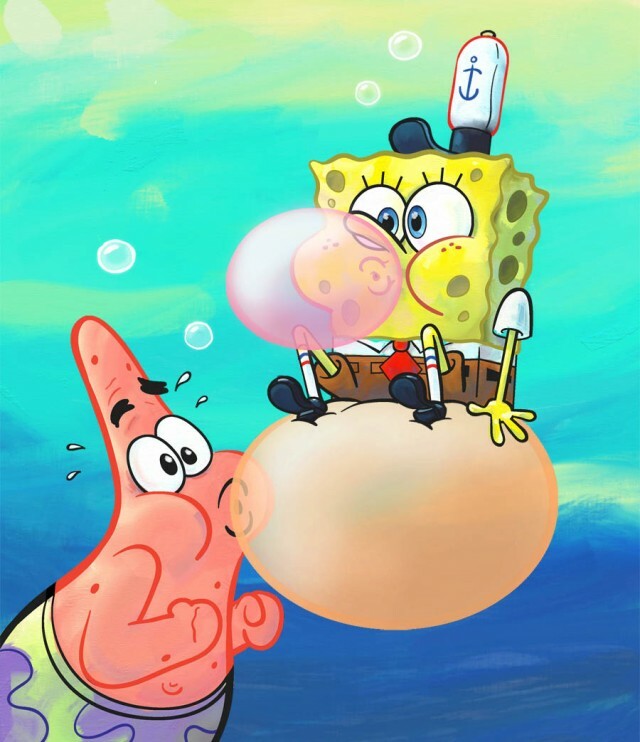 (Left) Days of celebration and growth for animators. 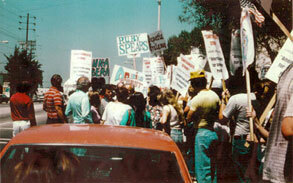 (Right) In 1991, was the 50th anniversary of the Disney strike. Seated, left to right: Leo Salkin, Art Babbitt, Bill Melendez. Second row, left to right: Bill Hurtz, Mrs. Hurtz, (unidentified), (unidentified), Dave Hilberman, Mrs. Hilberman. Back row: Irv Spence, Bill Littlejohn, George Bodle.